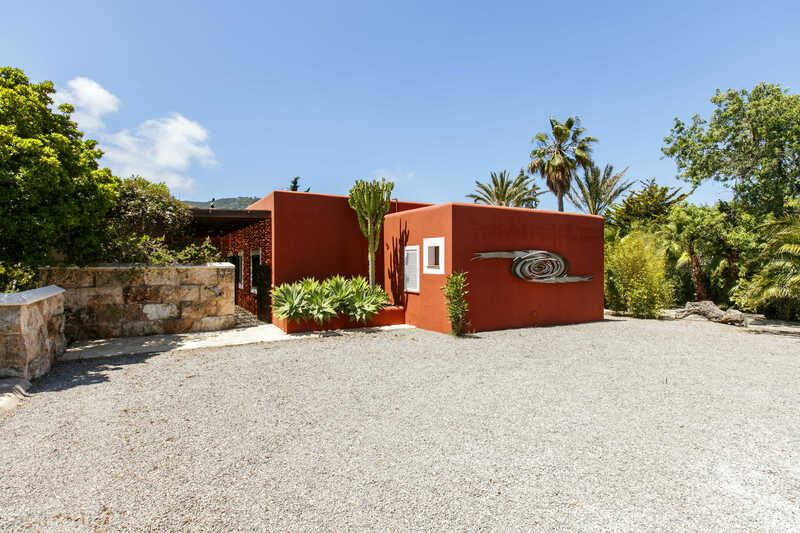 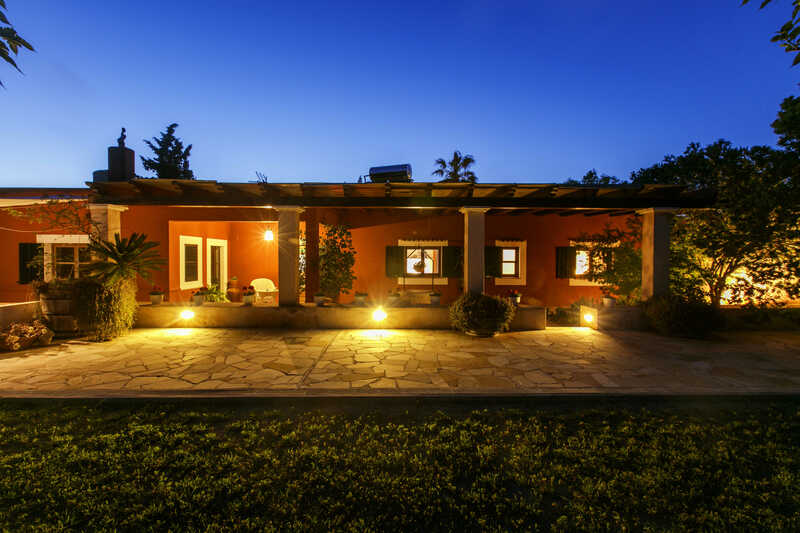 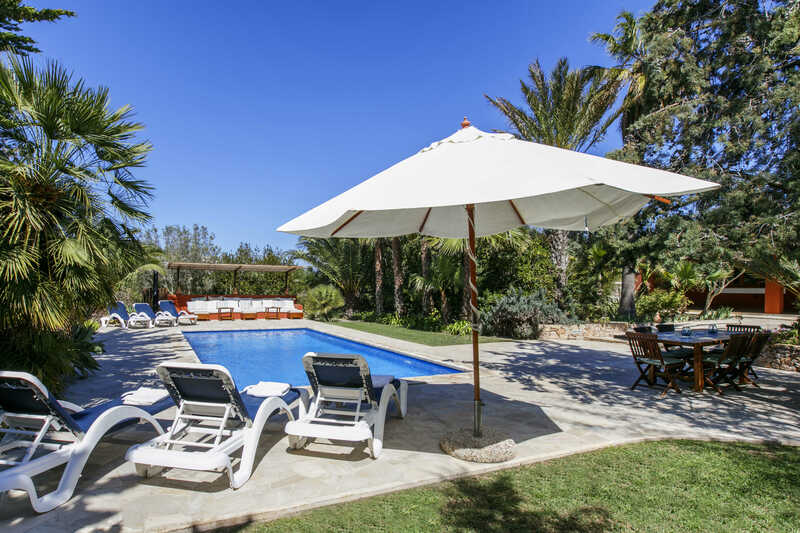 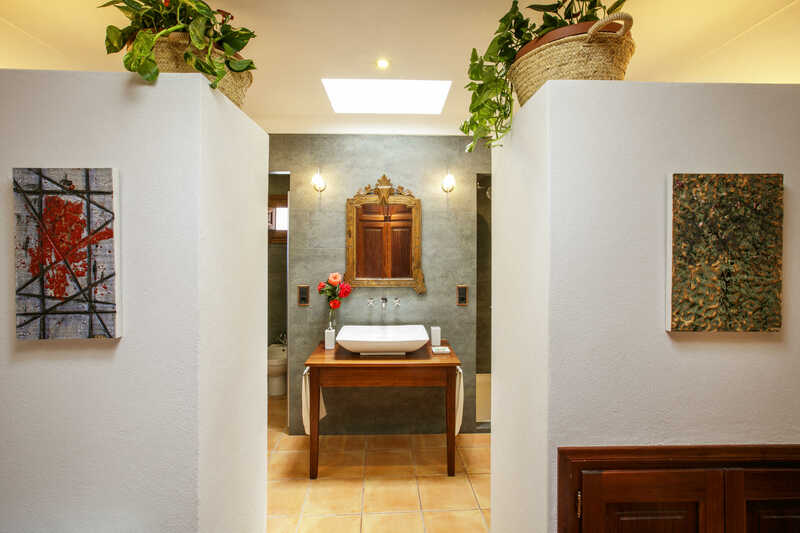 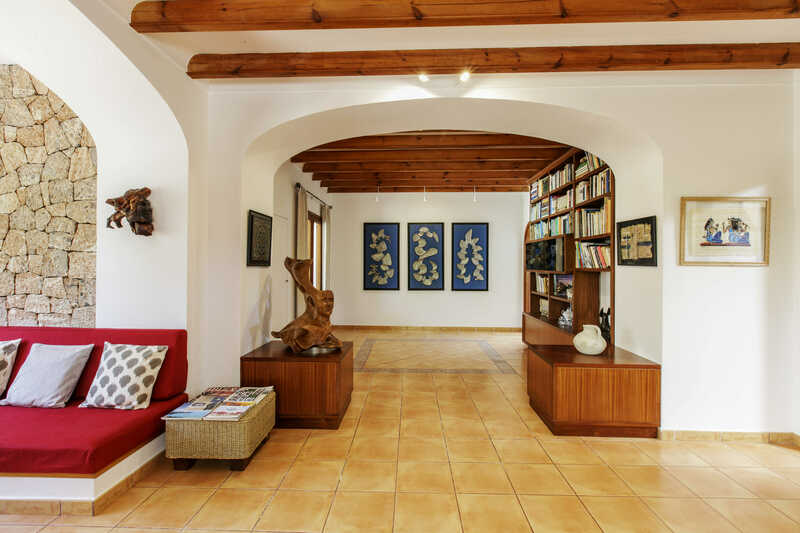 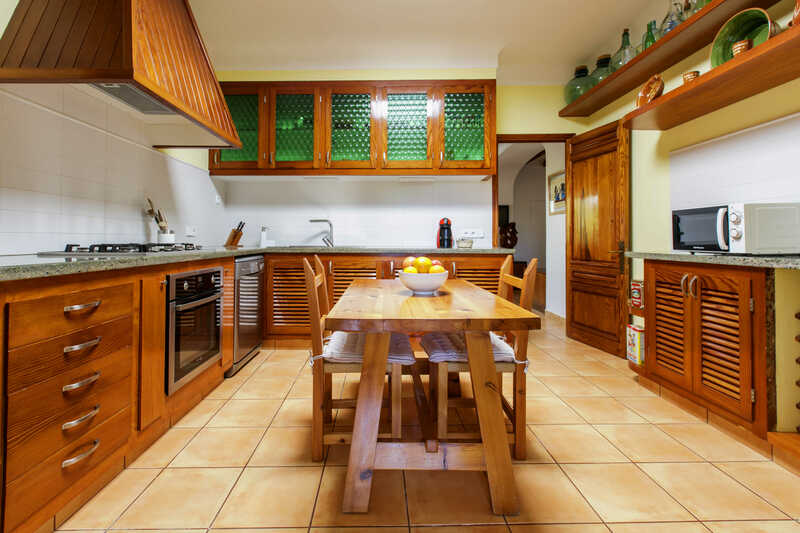 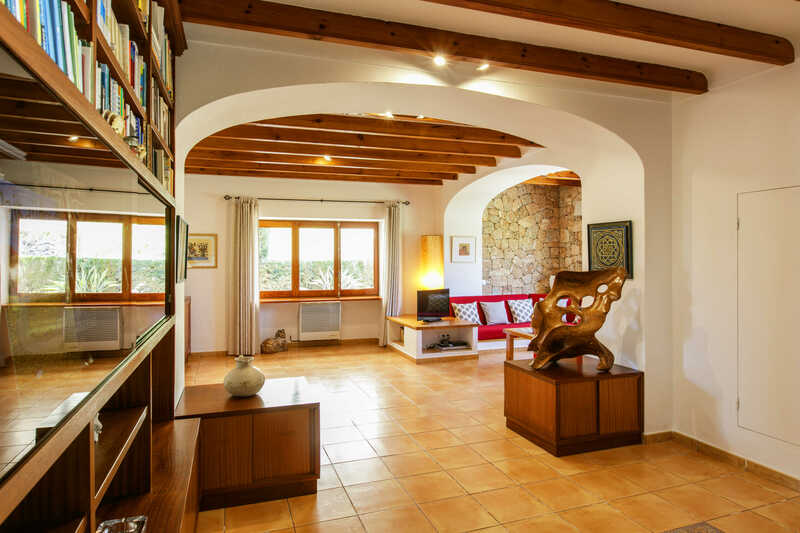 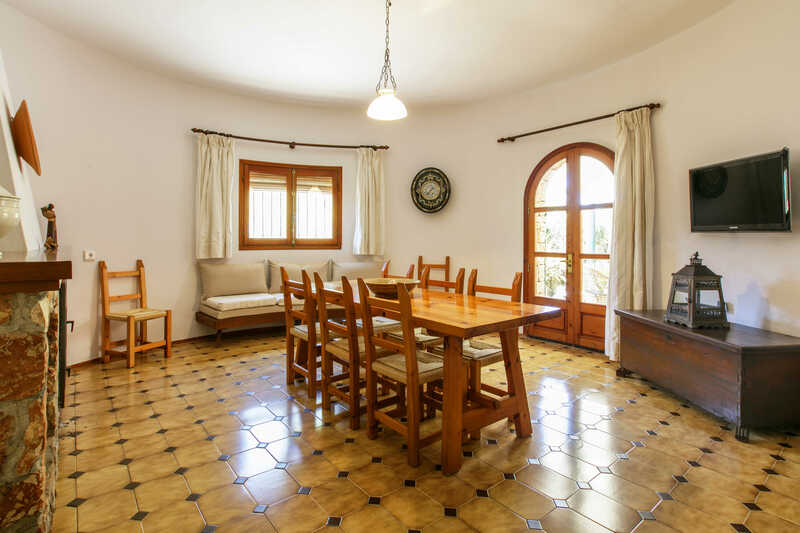 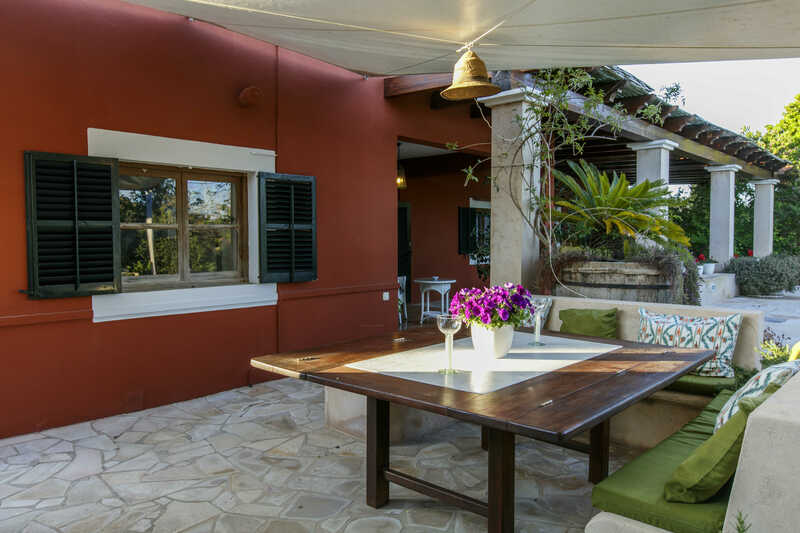 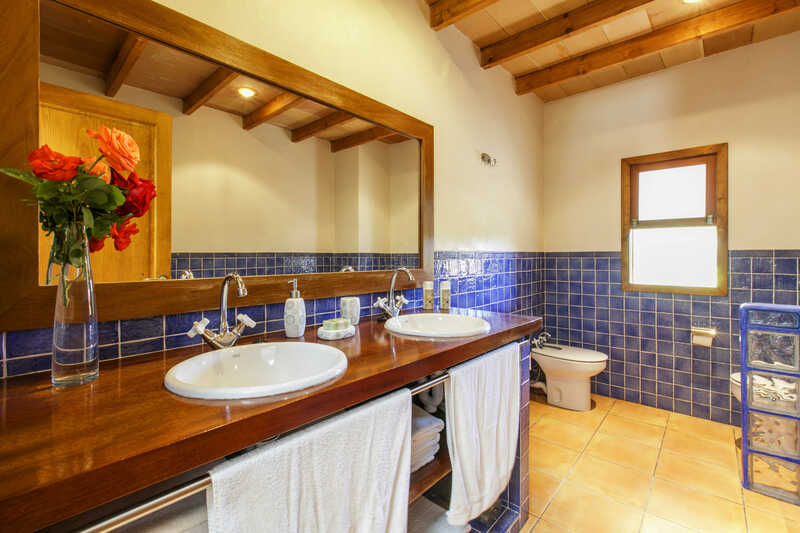 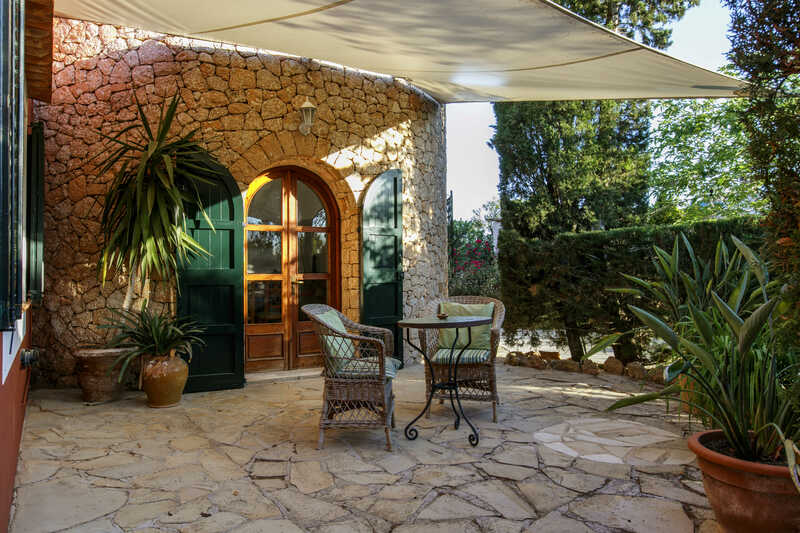 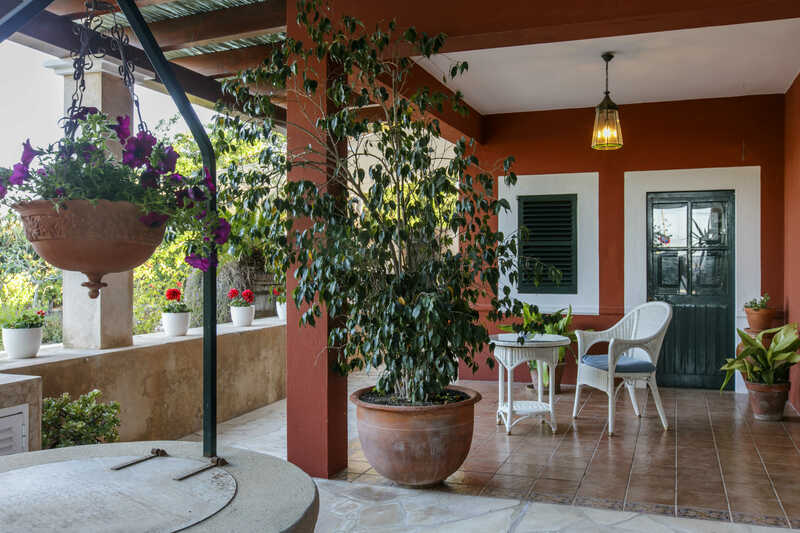 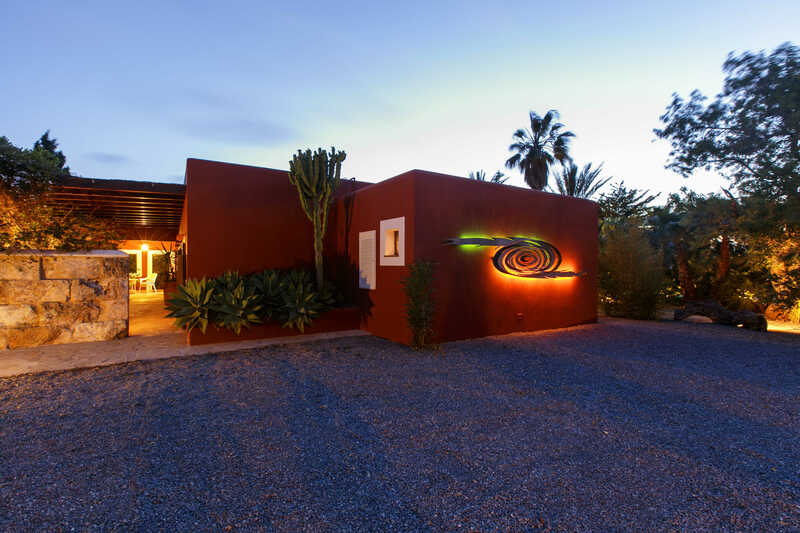 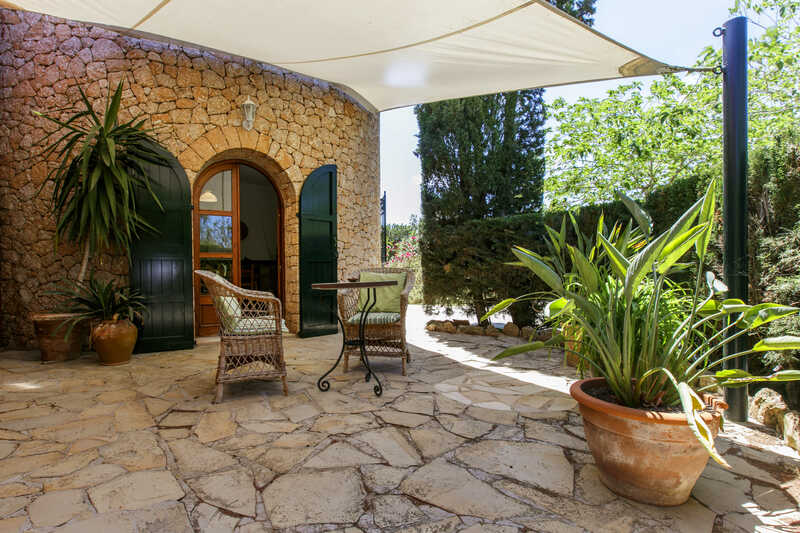 In the heart of Ibiza, just a few minutes from the center of Sant Josep de sa Talaia, surrounded by a huge garden with swimming pool and barbecue, we find this beautiful villa equipped with air conditioning and wi-fi. 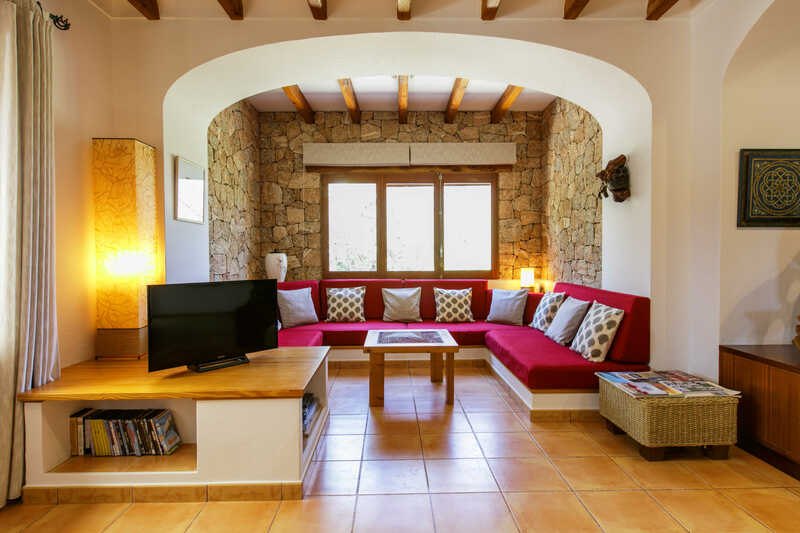 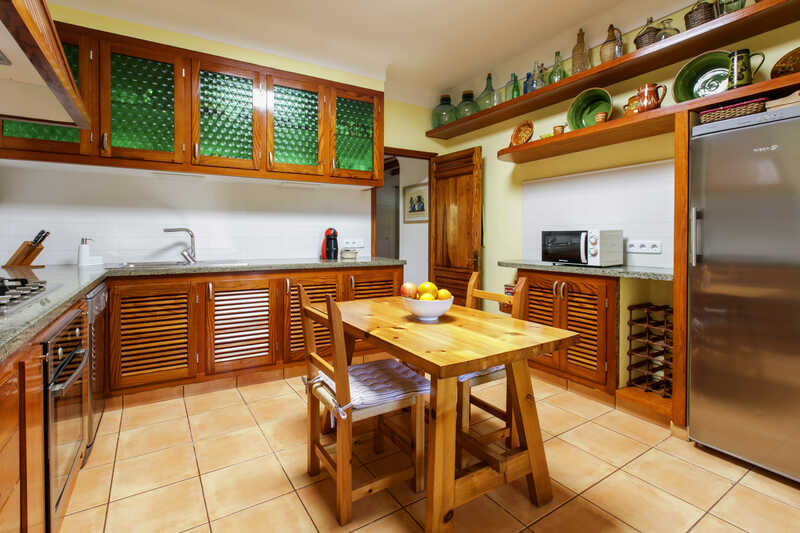 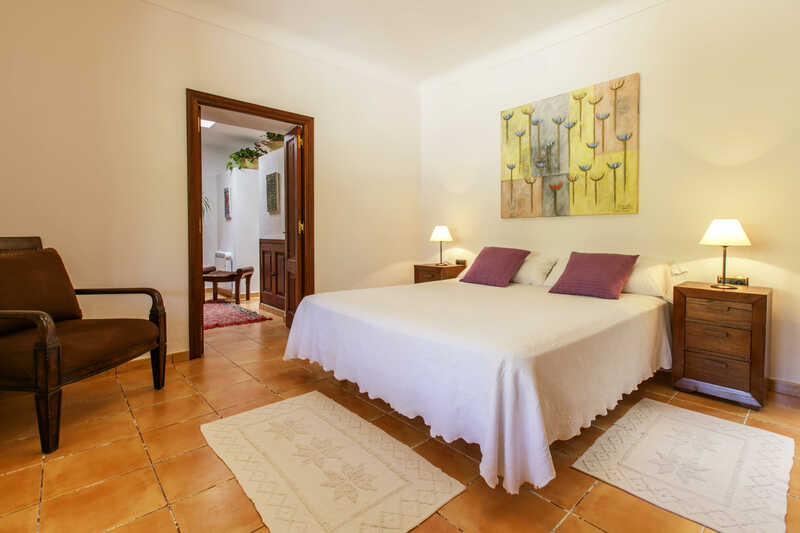 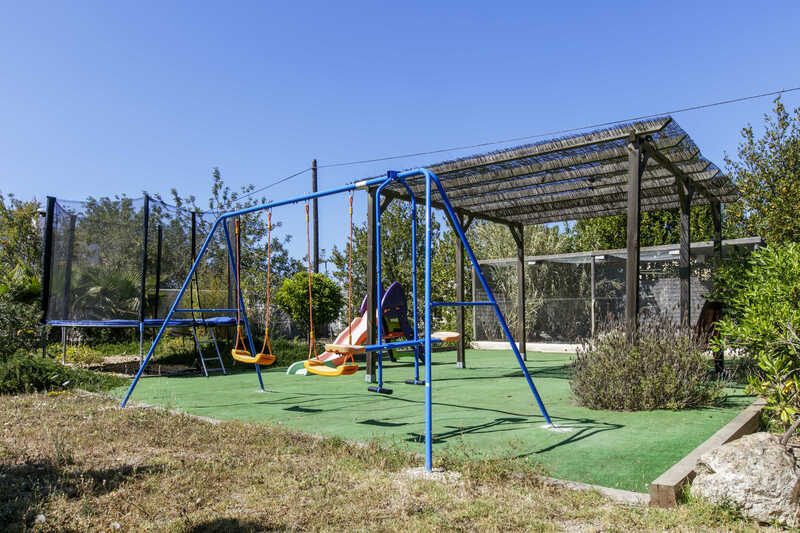 The accommodation consists of a spacious living room with TV and dining table, a full kitchen, three bedrooms and three bathrooms. 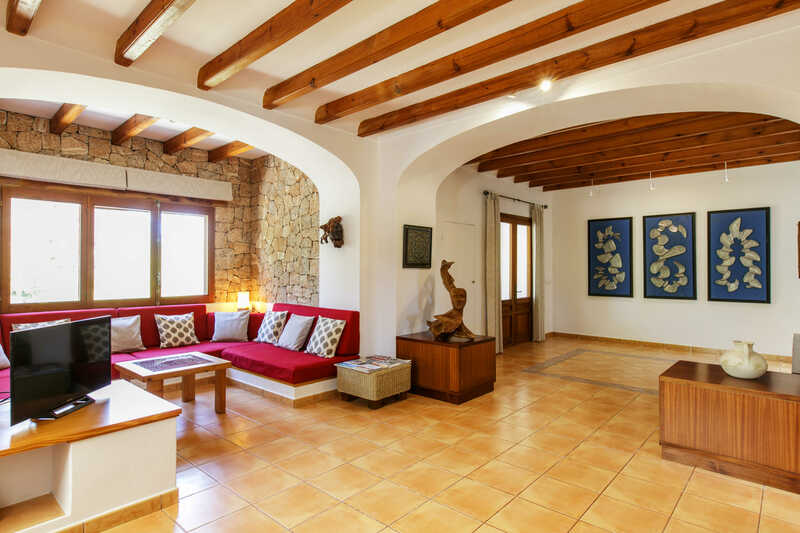 Within 6 km there is one of the most beautiful beaches: Playa de Sant Josep, characterized by an idyllic beach and many bars and restaurants where you can dine while enjoying a good fish.